The farmers have achieved a bumper production of potato after harvesting a total of over 21.62 lakh tonnes of the crop this time in Rangpur agriculture zone. 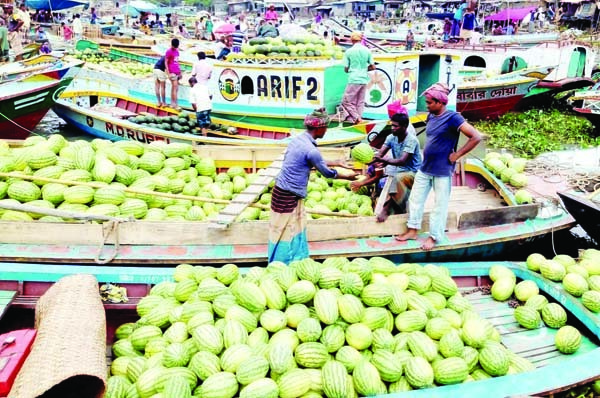 "After completing harvest recently, the farmers have produced 21.62 lakh tonnes potato exceeding its fixed production target by 2.65 lakh tonnes or 14 percent in the region," Horticulture specialist of DAE Khondker Md Mesbahul Islam told BSS yesterday . 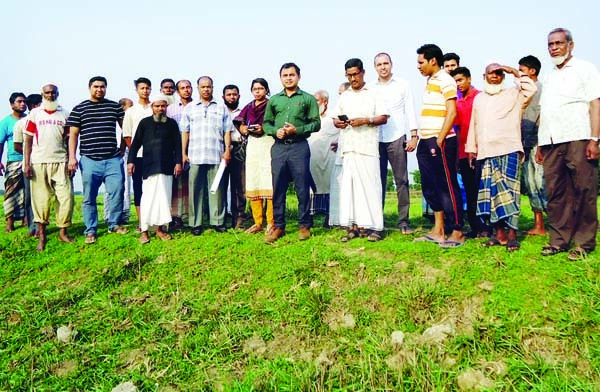 He said that the DAE, Bangladesh Agricultural Development Corporation, Bangladesh Agriculture Research Institute and other organisations and departments provided quality potato seeds and inputs to the farmers to achieve the success. Meanwhile, the farmers expressed their pleasure over super bumper potato production and recent rise in its market price. Farmer Ariful Haque Batul of village Najirdigar under Sadar upazila here today said he cultivated 'Granula' variety of potato on his four acres of land and harvested 28.21 tonnes of the crop this season. "I'm selling every sac of potato containing 84 kilogram of the crop at Taka 430 per sac on an average and earning better now though the price was lower in recent weeks," he said. "Every sac containing 84 kilogram of 'Diamond', 'Cardinal', 'Raja' and 'Astarisk' varieties of potato is being sold at rates between Taka 640 and Taka 660 in the local markets," said potato trader Mubarak Ali at Bazar in Rangpur. "Though local exporters are now exporting potato to Malaysia, Singapore and some other countries, newer markets should be searched for enhancing potato export to newer countries to make its farming more profitable," he added. 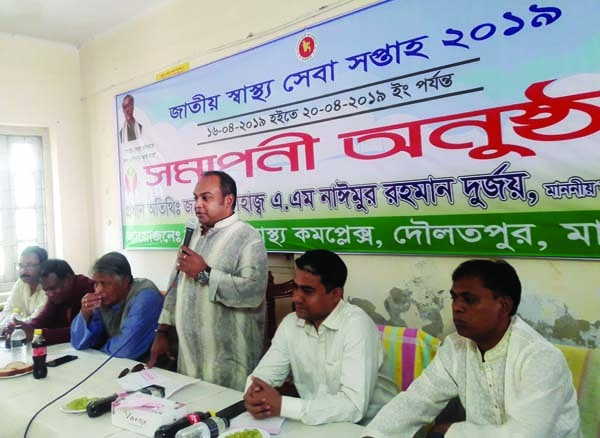 President of Rangpur Chamber Mostafa Sohrab Chowdhury Titu said, "It is possible to export huge quantity of 'Granula' potato from Rangpur region to Malaysia, Singapore, Saudi Arabia and other Middle Eastern, African, European and far eastern countries. 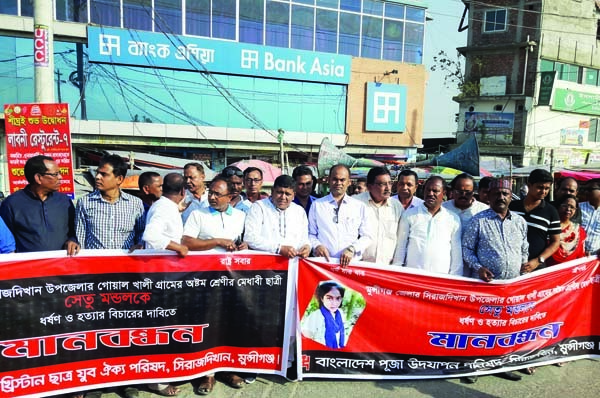 "The nation might earn huge foreign exchange by increasing potato export to the foreign counties from Rangpur region in future if the current export-friendly situation prevails constantly in the country," Titu added.